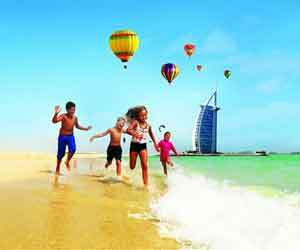 Affordable Dubai Tour Packages @ ₹ 14,400/-, Call Us: +91- 9891418444 for Dubai Local Sightseeing Tour Packages, Cheapest Honeymoon Trip to Dubai for Couples, Holiday Vacation to Dubai from India (Delhi, Mumbai, Kolkata, Chennai, Bangalore, Hyderabad, Goa, Kerala, Cochin, Thiruvananthapuram/Trivandrum, Ahmedabad, Pune, Nagpur, Jaipur, Chandigarh, Amritsar, Lucknow and Shimla). 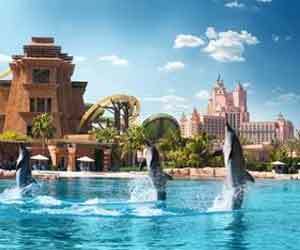 Dubai is no doubt one of the most iconic destinations on the earth to enjoy your free days because there are many interesting things that attracts millions of travelers every year. Shopping festivals, culinary delights and loads of adventure – Dubai leaves no stone to please you and make you wonder about the attractions during your Trip to Dubai. 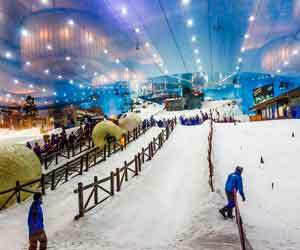 Whether you are with family or friends, a break in Dubai will be different from any other part of the world. 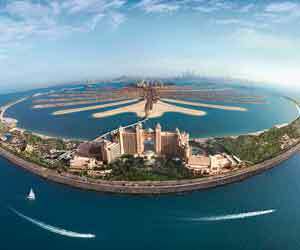 Stunning charms such as Palm Jumeirah and Burj Khalifa are the gems of Dubai. A view from the top of Burj Khalifa makes you come back again and again. Dubai Holiday is incomplete without boarding on a cruise for dinner where you can enjoy the best flavors and panoramic night views. 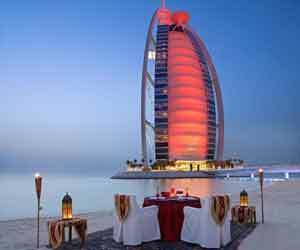 Nightlife is another most popular Dubai attraction that gives you an opportunity to explore its luxurious restaurants, elegant bars, imperial clubs and illuminated streets. 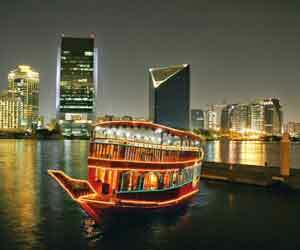 Shopping makes your day in Dubai; explore the famous Dubai Mall, Gold Souk, and street markets for gifts. 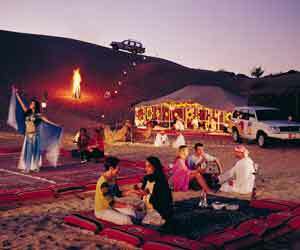 Adventure buffs can do hot-air balloon ride, skydiving, scuba diving, desert safari and others. 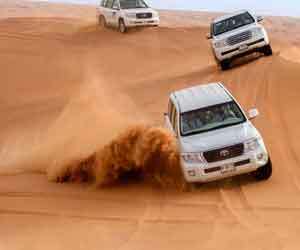 There are many Dubai tour packages available for those people who are looking for luxury vacations. 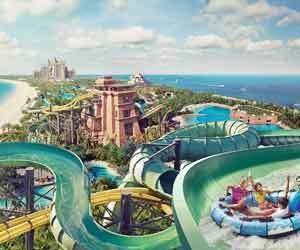 Dubai is also a great honeymoon destination where you forget everything else in the world and simply enjoy your day. 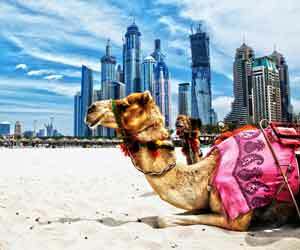 Dubai Tour & holiday Packages can be customized as per your need and choice. 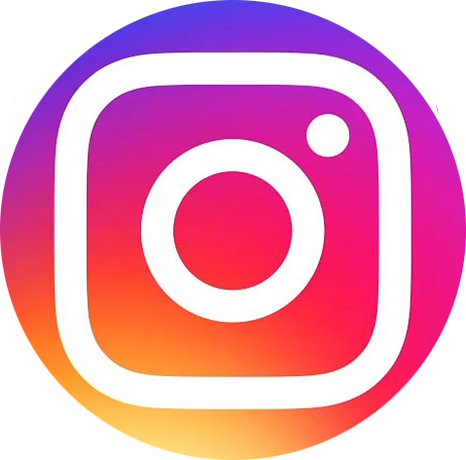 Explore its various tourist attractions and enjoy your day. It offers you more than just a romantic Gateway. 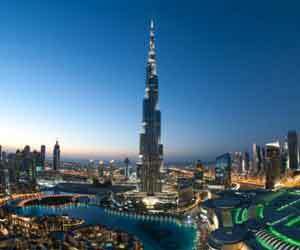 It will be a lifetime experience, so if you are ready to feel something like it, then pack your bag for Dubai where the world’s travelers come to celebrate their holiday in the middle of the beautiful man-made architectures.